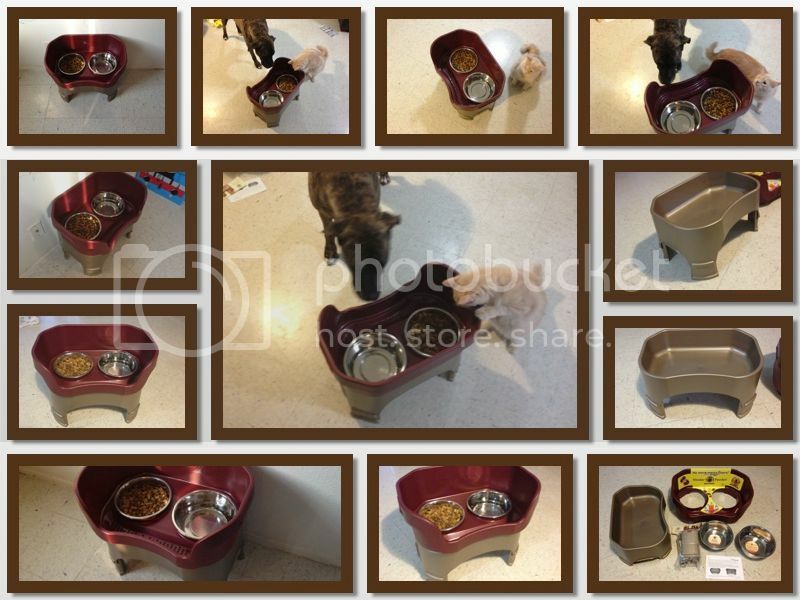 Read the full Neater Feeder review on Pea of Sweetness where she put it to the test with her sloppy mastiff. About the Giveaway: This giveaway begins on 6/2 at 7pm and ends on 6/16 at 11:00pm (times are Central) and is open to US residents ages 18+. Please refer to the full terms and conditions in the Giveaway Tools. 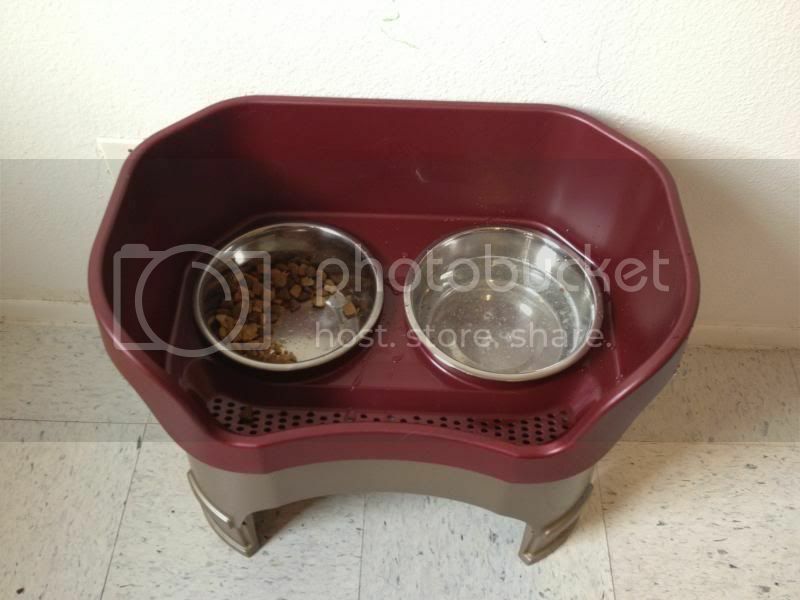 The Prize: One lucky winner will receive a Neater Feeder in their choice of size and color! Disclosure: I received no compensation for this publication. My opinions are my own and may be different than yours. 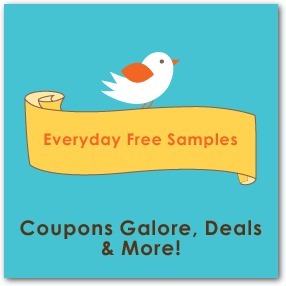 EverydayFreeSamples is not responsible for prize fulfillment.